Great Facebook page if you have an interest. 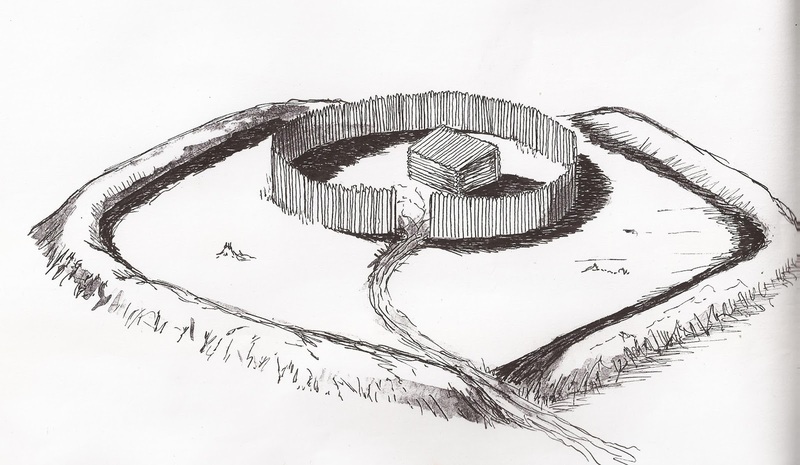 Image: The Blockhouse, interpretive Center at Collier-Seminole State Park. 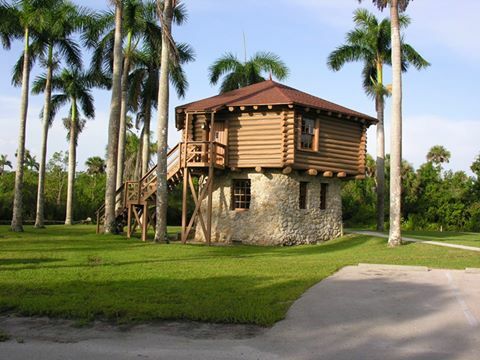 Built about 1941 to remember the Third Seminole War fought in the area. 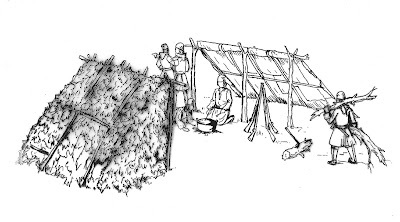 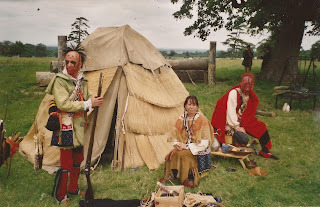 Image is of the 'New World' section of the acclaimed Ulster American Folkpark in Northern Ireland. 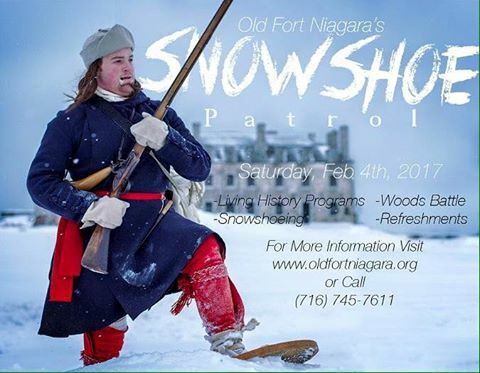 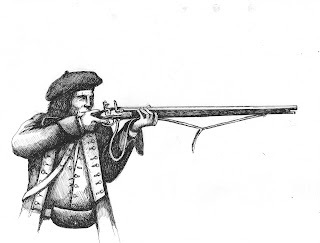 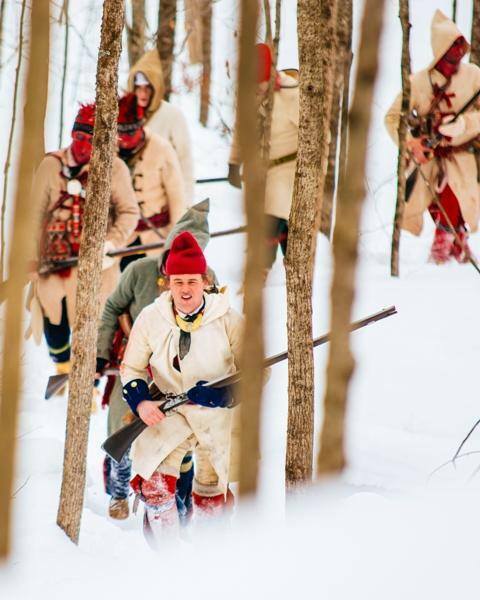 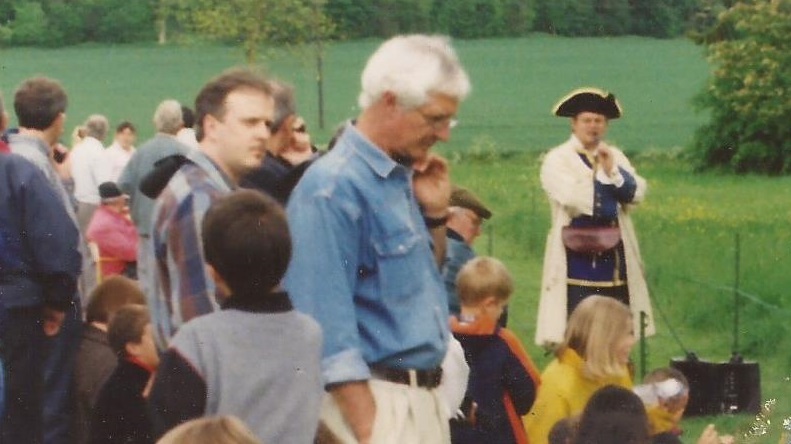 Join Fort Ticonderoga as it recreates the battle on the anniversary of the event in 1757. 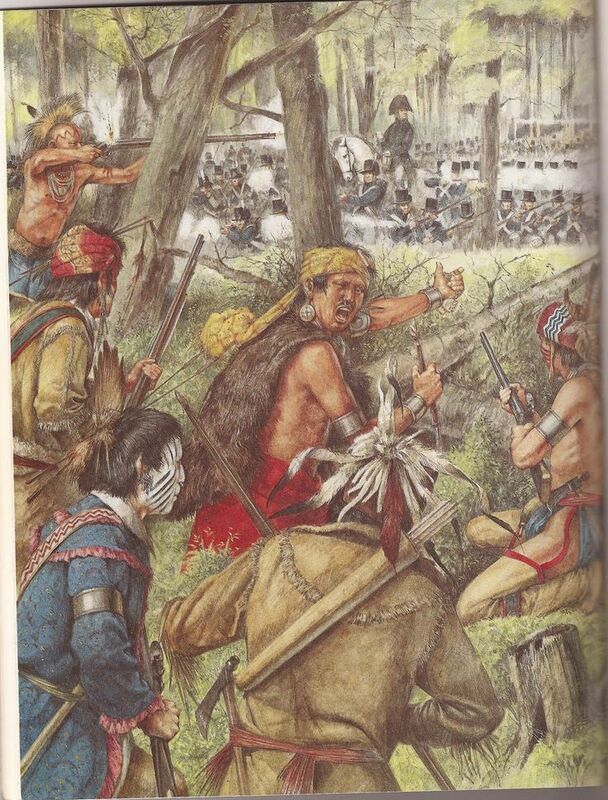 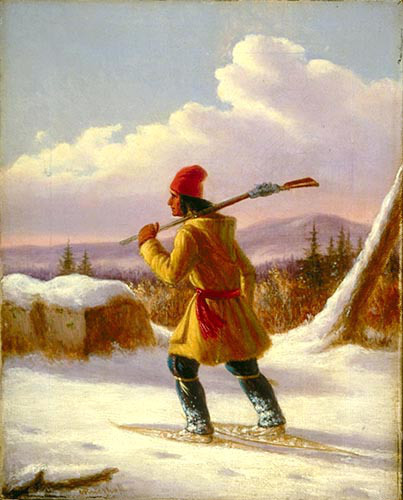 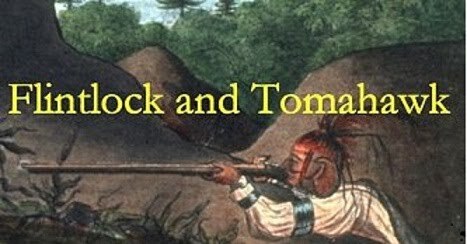 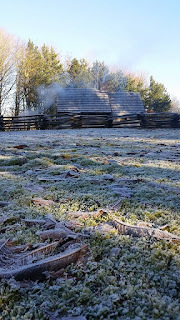 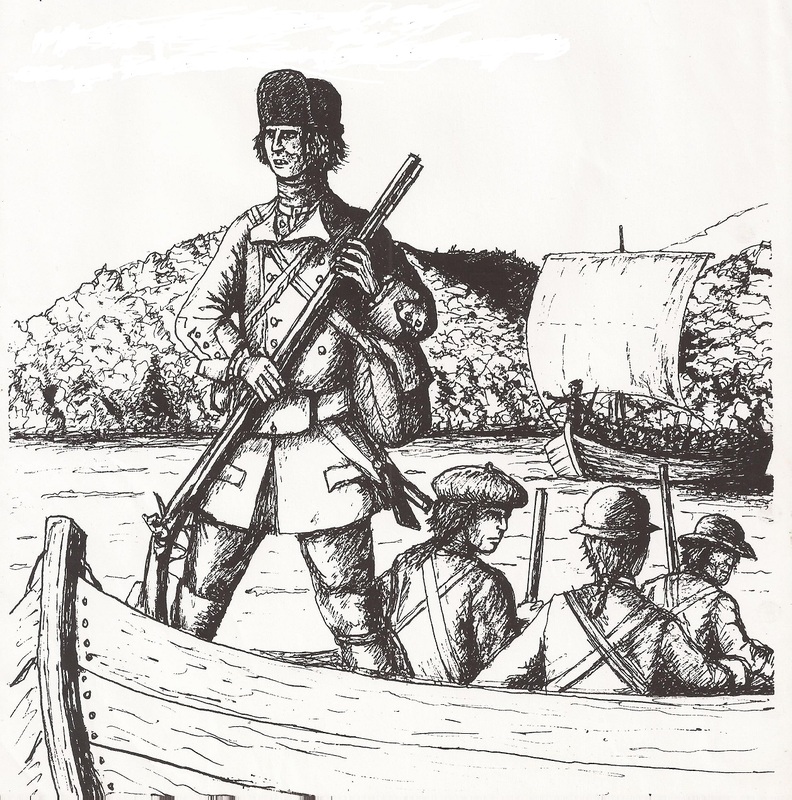 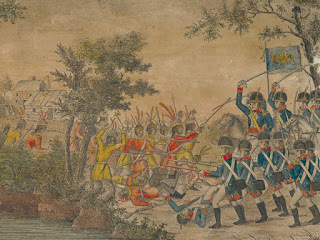 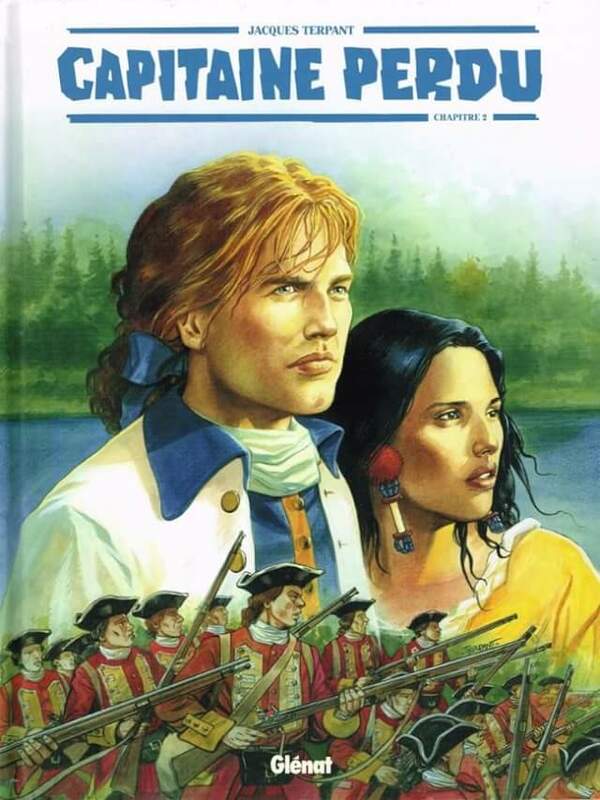 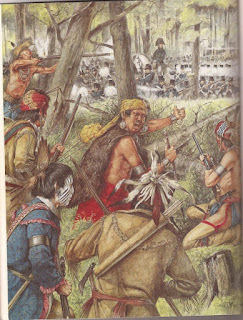 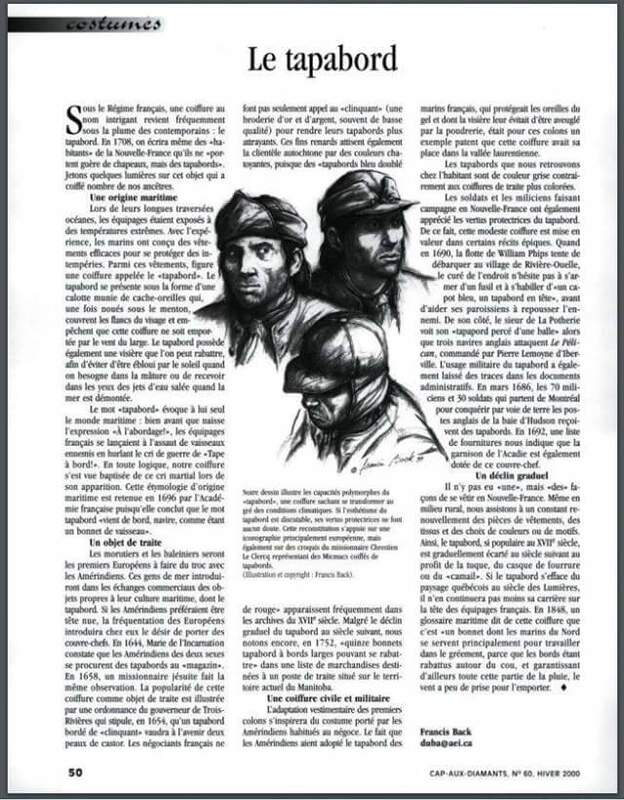 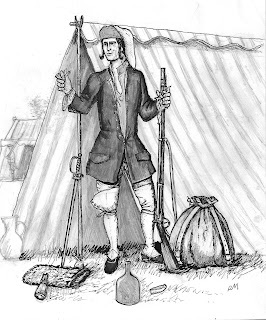 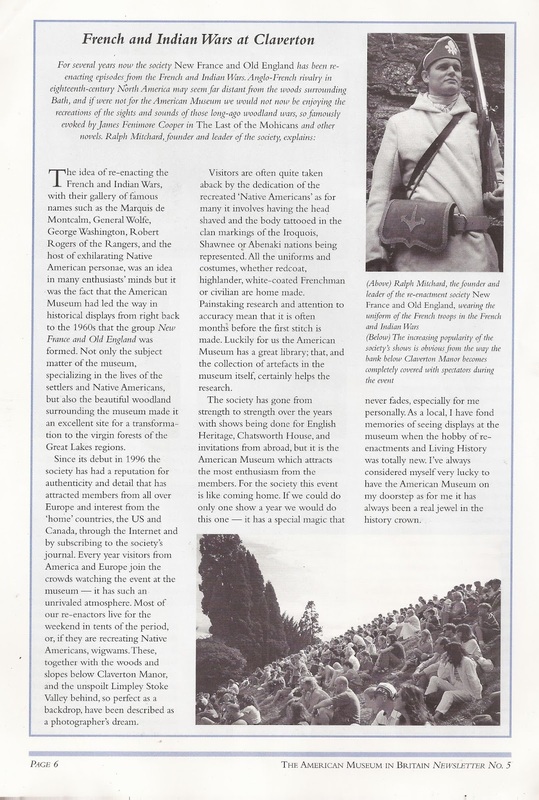 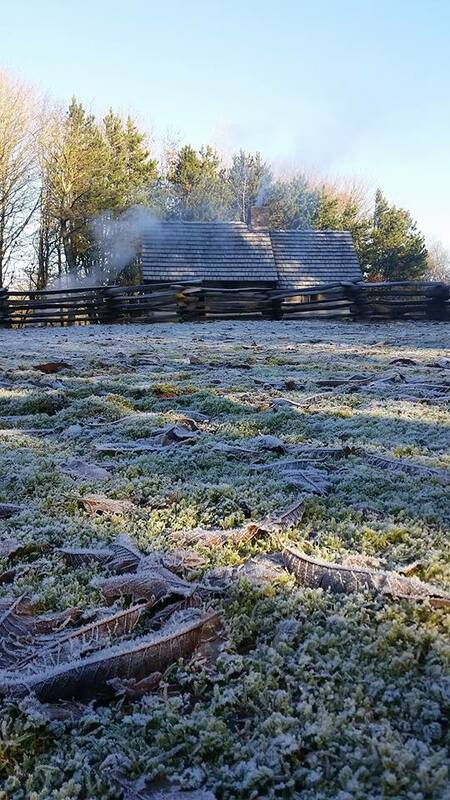 Experience the dramatic clash in the woods between French soldiers and Rogers Rangers as the roar of muskets bring to life Ranger warfare and the struggle for North America. 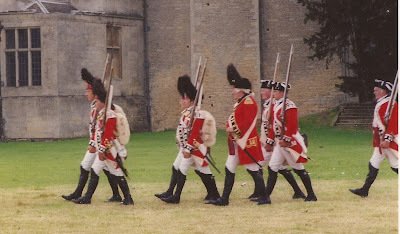 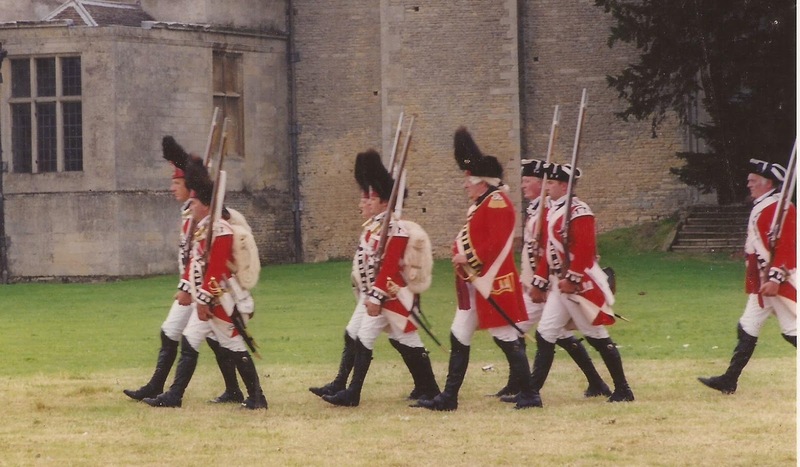 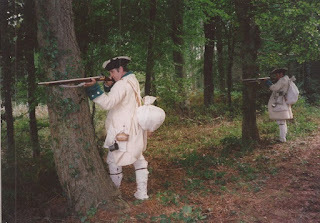 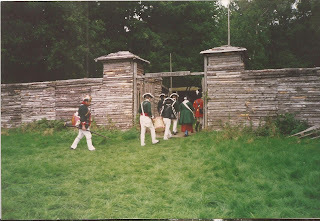 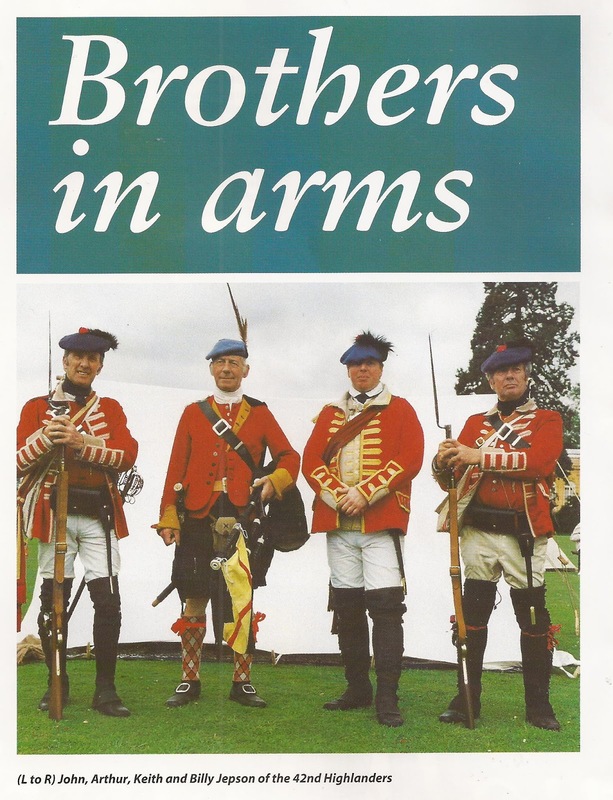 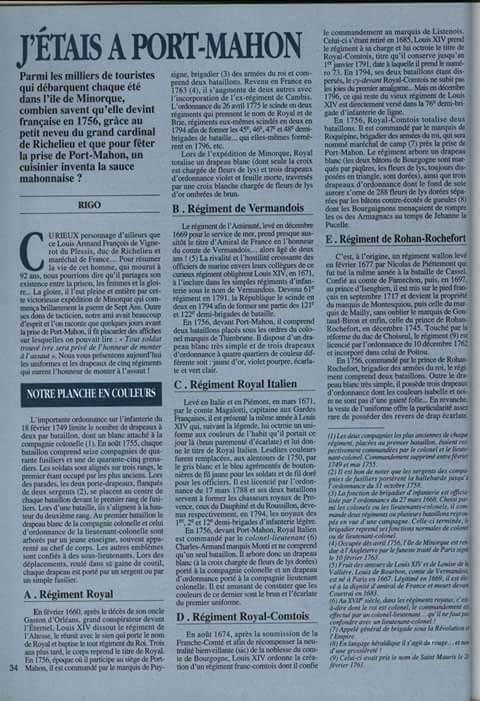 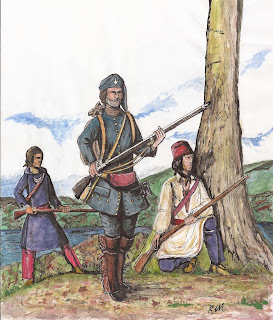 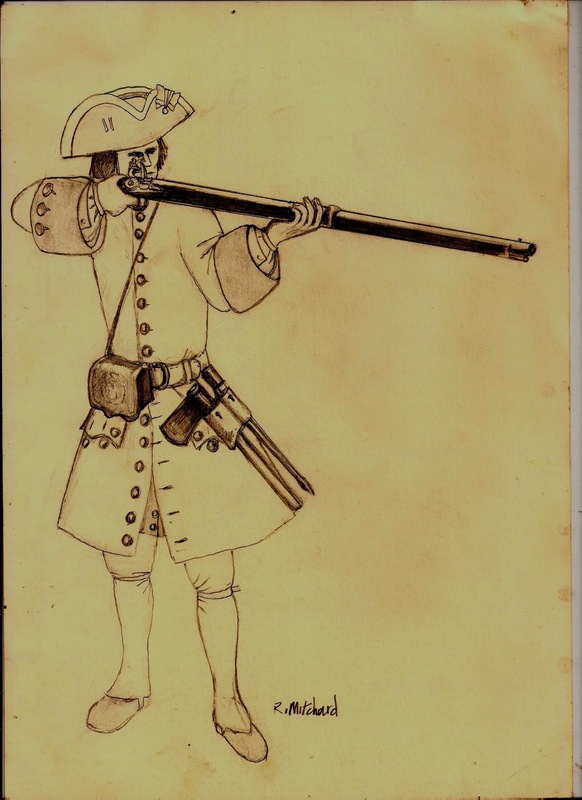 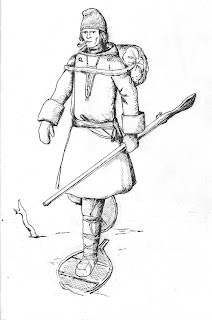 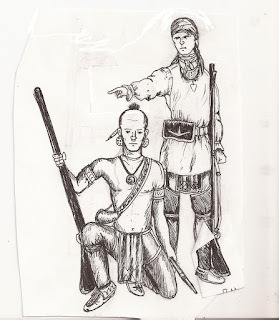 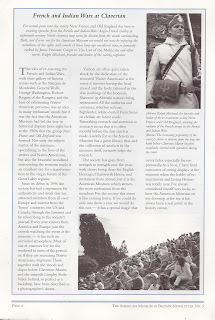 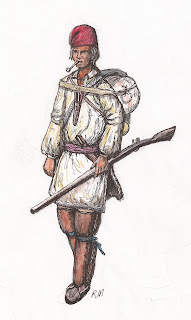 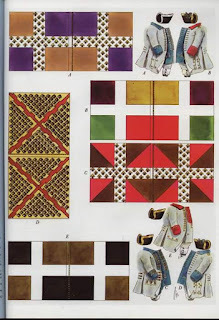 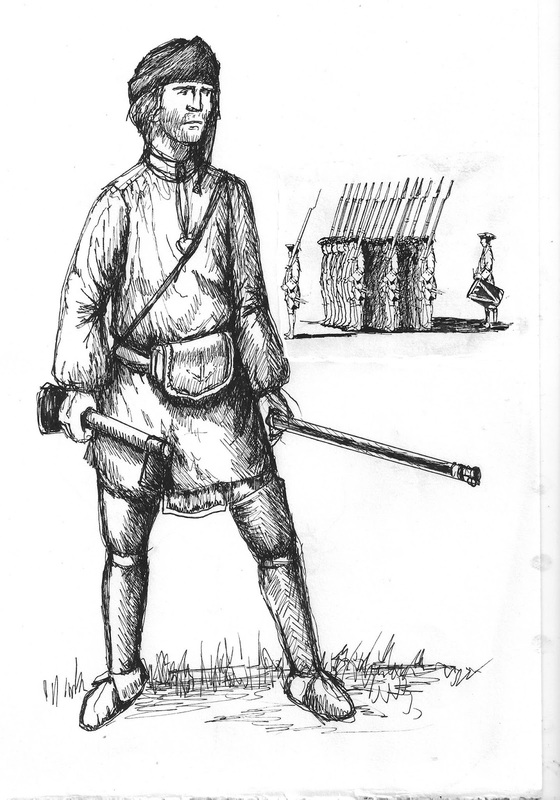 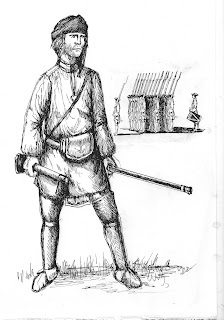 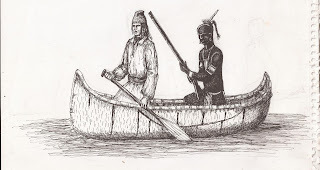 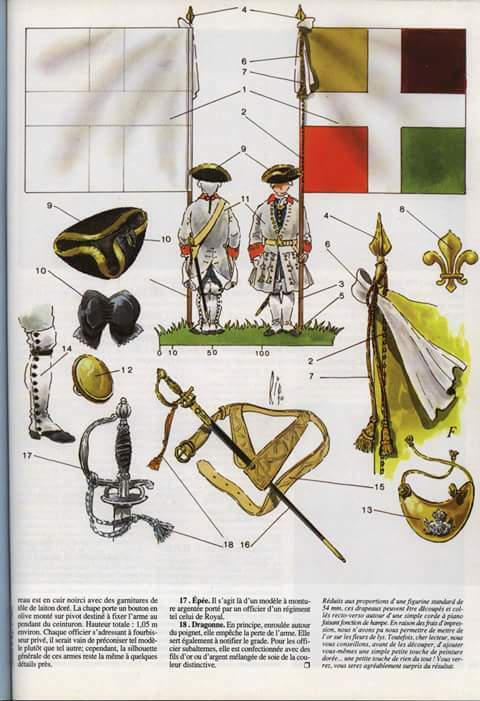 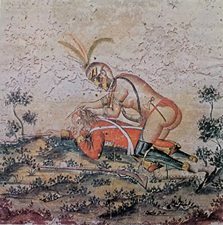 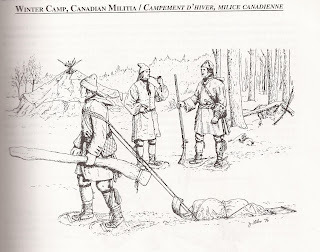 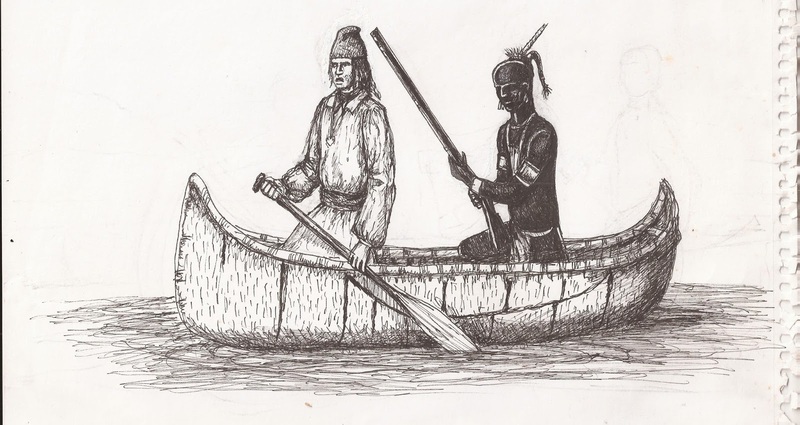 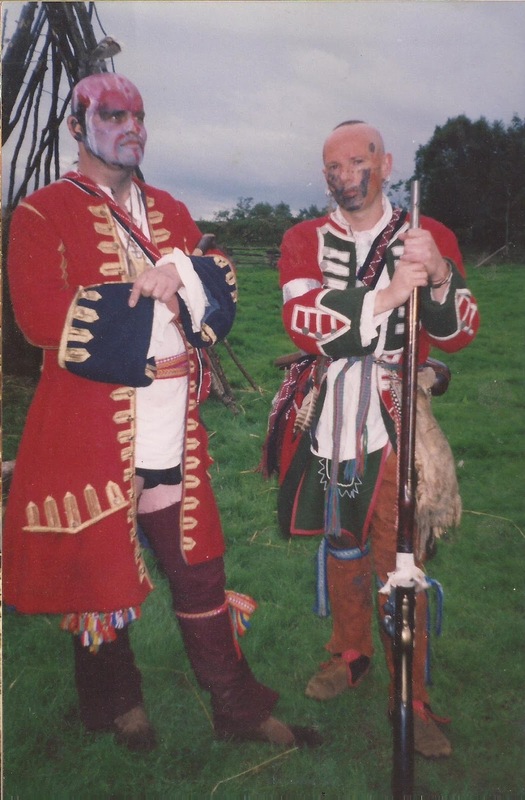 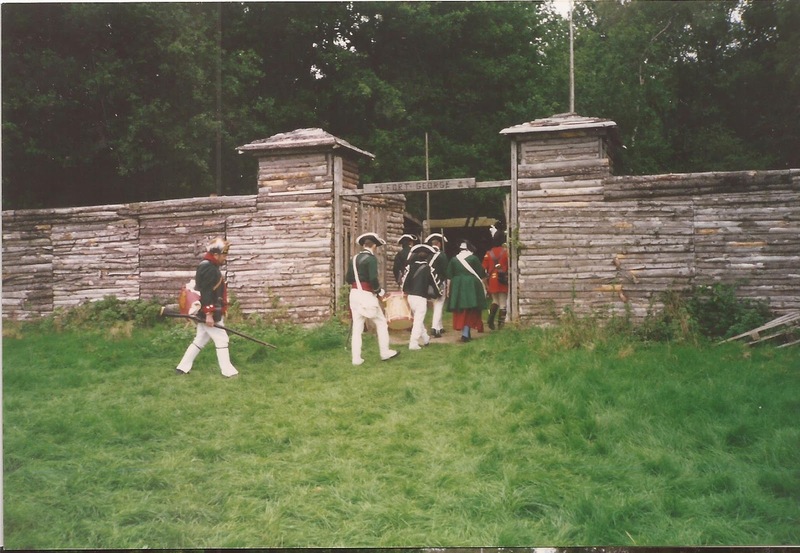 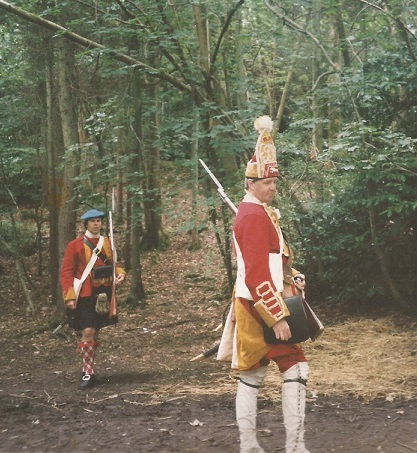 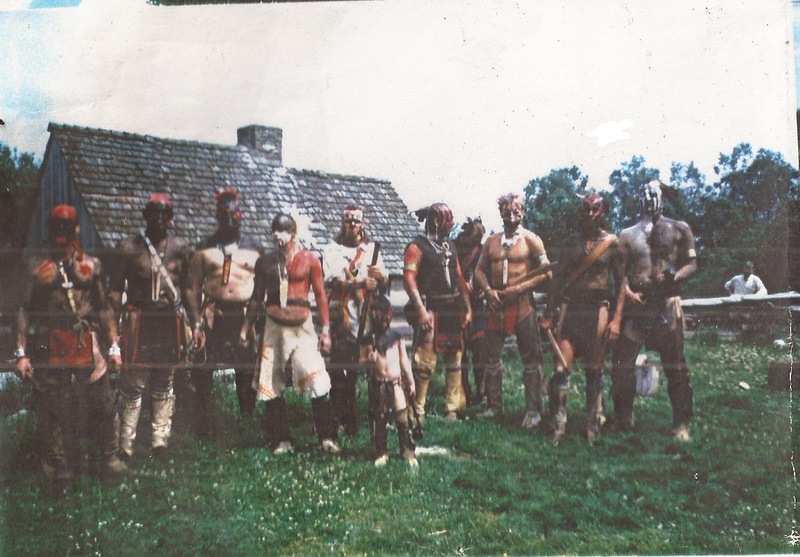 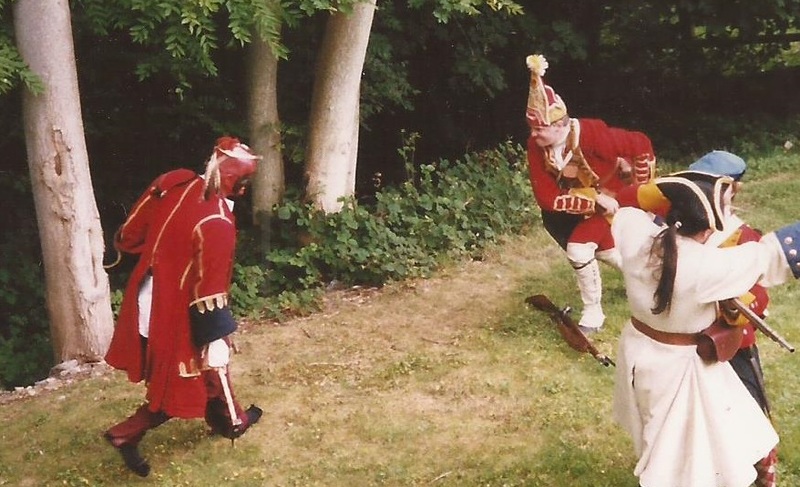 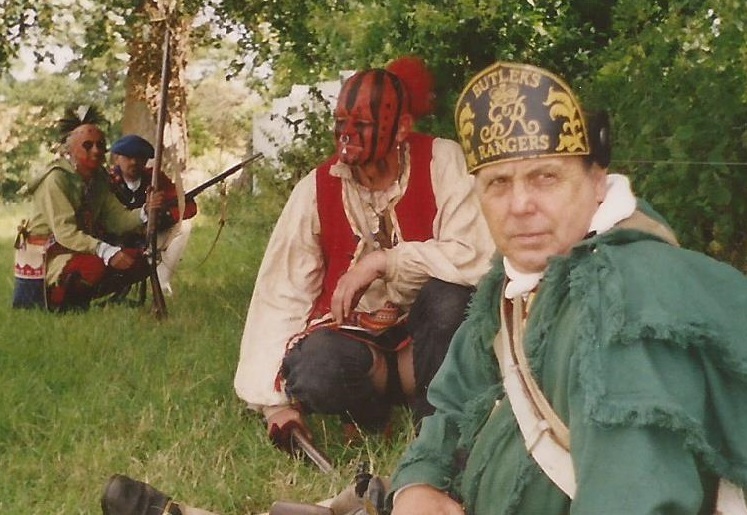 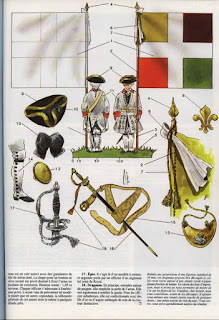 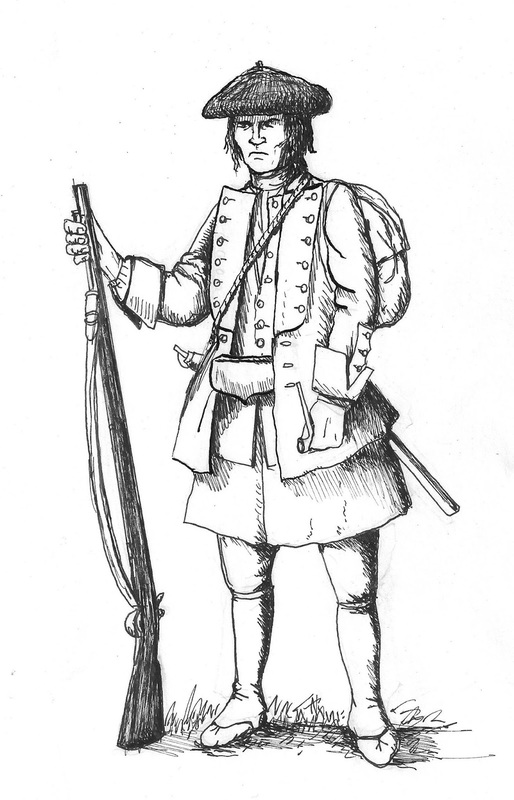 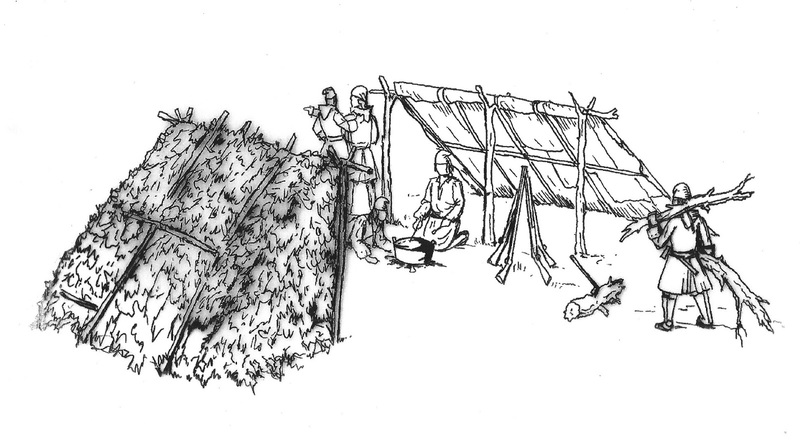 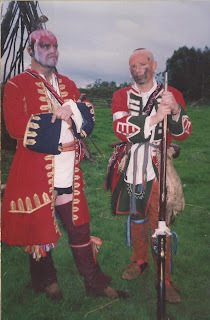 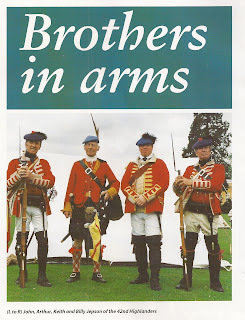 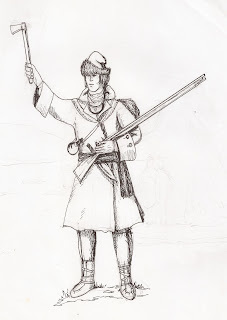 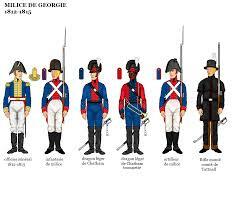 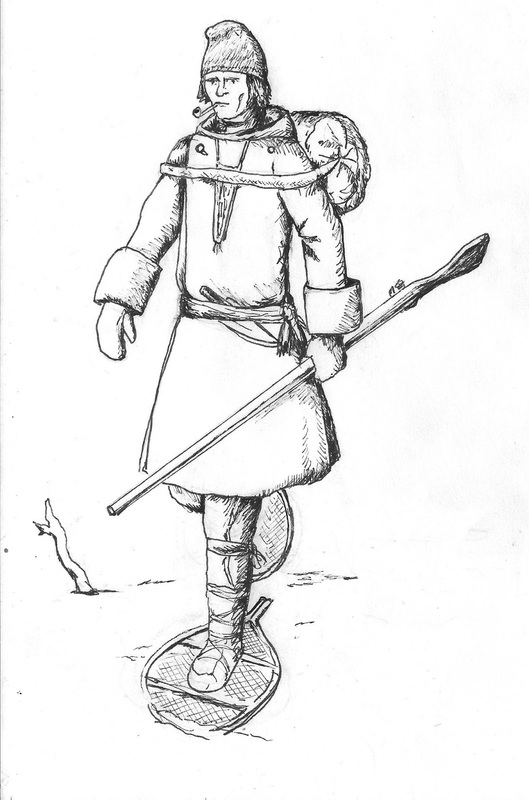 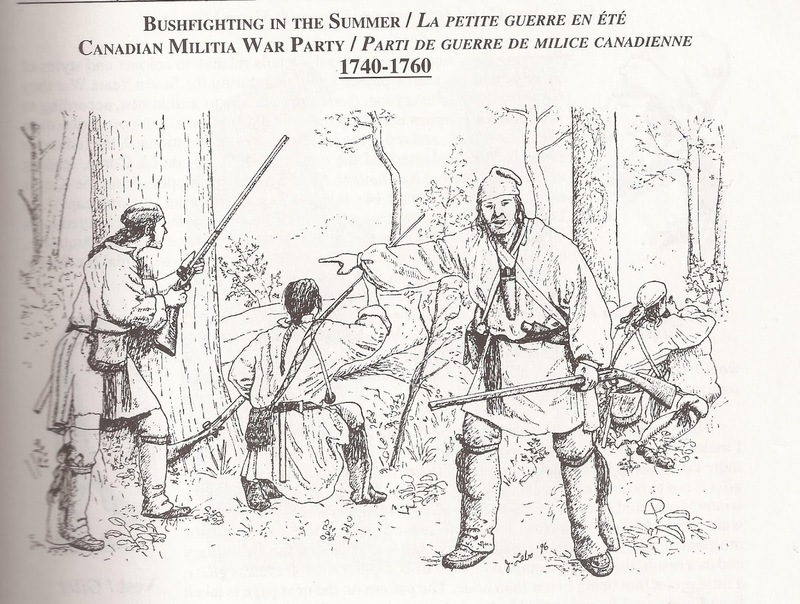 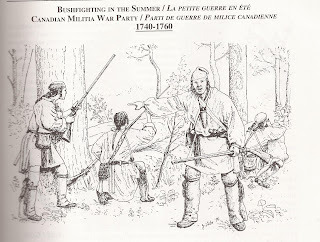 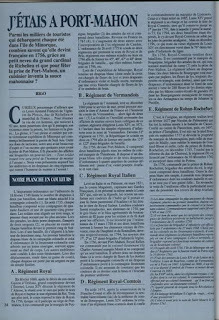 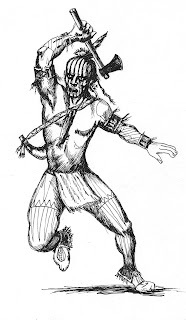 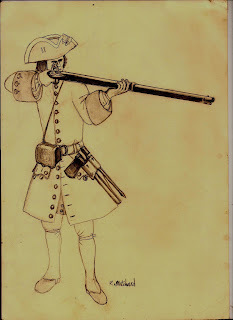 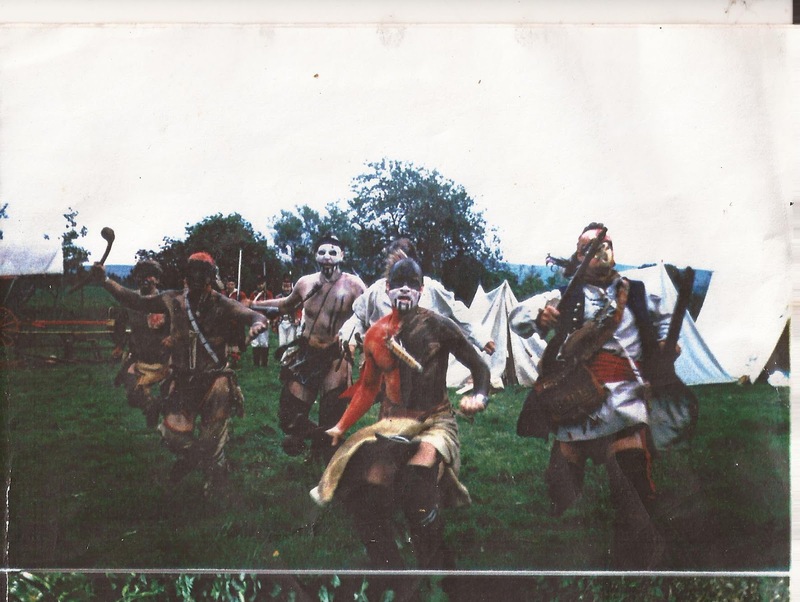 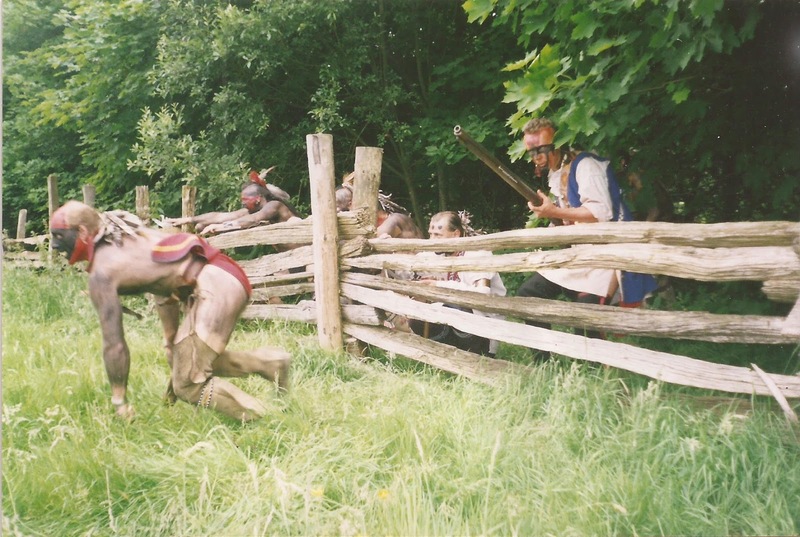 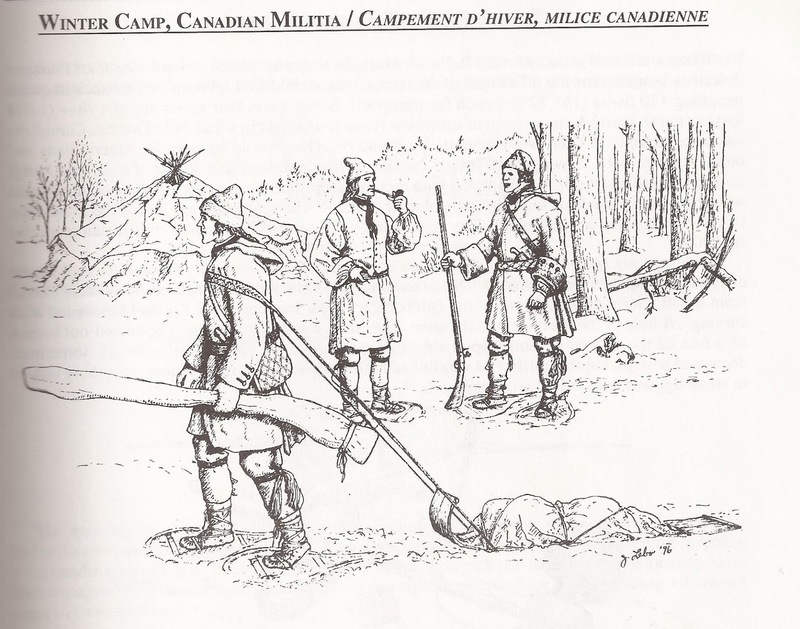 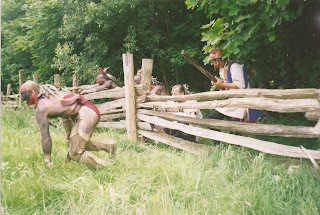 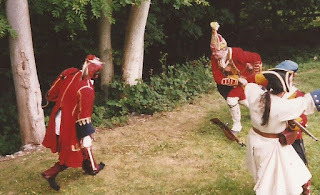 Don't forget to visit my Pinterest page on French and Indian War reenactment UK stylee.